This is an example of a 10 day Chat Plan to inspire content generation that attracts more followers, increases Reach and engagement. The reason to be active on social media is because that is where your audience hangs out more than any other place online. Social media offers you inexpensive marketing channels to communicate with customers in a new and unique way. 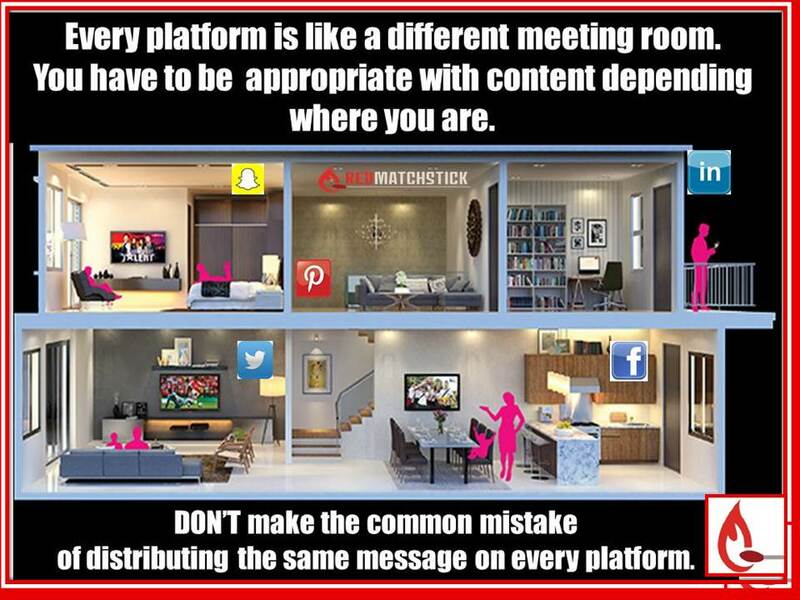 The first step is to know which platform is best for your business since they are not all created equal attracting different audiences who communicate in different ways. Social Media is not a one size fits all. Think about is as different rules with different conversations! Engage with them and builds trust. Usher them down their sales funnel. … then you will be motivated and spending a great deal of time on generating the type of content that is going to result in Engagement and attract news Likes and Follows. The first level of engagement is a “Like”, next best is a Comment with which you simply must engage to keep the conversation going and, TOP level is a Share … when people love your content so much that they just have to share it with all their friends. It is only when your content is talking to the hearts, souls and minds of your audience that you will get any engagement. You need to learn about them, what interests them, what challenges them, how you can plug holes better than your competition or be their go-to for info, expertise, advice etc. The sure way to learn what works and what doesn’t is to vary your content and monitor your reporting statistics to see what is generating engagement and what is not. The 14-day Chat Plan is one way you can implement a system to do exactly that. Try this for two weeks and see which content is most successful and what you are wasting your time with because your followers don’t care for it. Do more of the good stuff, drop the useless stuff and find other types of content to test. I’d love for you to share tips about types of content that you have tested and that work well in your business! What’s happening in your business? Tell a story using a series of images. Share some Tips about How your product/services helps your customers. Ask a random question which sheds some light on what makes your audience tick. Share an Influencer’s article that helps your audience live/do/serve better. Share a Testimonial from a customer talking about how you have made a difference to them and their business. Use canva.com to design an inspirational quote using your own unique image. Add your logo! Give your Facebook audience something they value like a Free template or a consult. Ask for Selfie at your Business/with your product and stand a chance to win. What’s happening in your business – chat about an event or new development. Ask for input! Change your cover with a photo or video and include a Call to Action. Send them to your Blog or a Landing Page on your website for an interesting or educational read. Share a silly and fun image of yourself doing something you love, to connect to your audience. Promote your business or an event. Do not use an image with more than 20% text over. Send them to your Facebook Event or website for more info and booking/buying details. This entry was posted in Social Media, Social Media Tips, Uncategorized and tagged Chat Plan, Content Calendar, content generation, Content Marketing, social media marketing, Social Media Tips. Bookmark the permalink.